I began work on my Hugo Longlist early last year and only "finished" when I hit "post", but even then, it's not really done because I never stop discovering awesome things I hadn't previously read that simply must be considered for the Hugo Award - it is forever a work in progress. So I build my list and I wait for the nomination period to open. I make my nominations and then I wait. I love the Hugo Awards. I spend far too much time thinking about nominees and nominations, finalists and works that really should be on the ballot over the ones that made it. I think about how I don't understand why certain authors continue to be nominated for work I find tedious at best. I think about how I don't understand why the authors and novels and stories I truly love best are seldom (if ever) nominated. I think about how happy I would be if my nominating ballot decided exactly who would and would not be a Hugo Award nominee. I think about how I love discovering new work and new favorite authors from the list of the actual nominees. I love the Hugo Awards. I love the Hugo Awards even though most of my nominees never make the ballot. I don't know if the Hugo Award is really the most prestigious award in science fiction and fantasy, or even who is making the claim that it is. I know that it has prestige, it is viewed as notable, and it is a major genre award in which I can participate. I suppose if I wanted I could help create the "Feather" award given by the flock here at Nerds of a Feather, but despite Pornokitsch coming up with their own award, I'm not sure if that's something I really want to do. I participate because I enjoy the process. I participate because it is an opportunity to help recognize the best of science fiction and fantasy, through the wisdom of a self selecting crowd. That's the thing, isn't it? 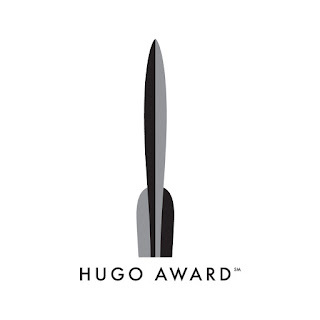 The Hugo Awards are presented and administered by the World Science Fiction Society at their annual convention: Worldcon. To nominate, you need to be a Supporting or Attending Member of either the previous year's Worldcon or that year's Worldcon or the following year's Worldcon. We often think about "paying money to nominate", but that's not entirely what's happening here. What's really happening is that we are paying membership dues to the World Science Fiction Society. We are joining the WSFS as a dues paying member. One of the privileges of membership just happens to be the right to nominate for the award administered by the organization. The vote on the finalists, you have to be a member specifically of that year's Worldcon. This year it is MidAmeriConII. I bring this up because I think it's easy to forget what we're actually doing when we hand over money in order to nominate and vote. We're becoming members in a particular organization, whether we plan to attend the convention or just support it. I love the Hugo Awards because in becoming part of the WSFS I get to add one small voice to the multitude and help pick the nominees for the five best novels / stories / whatevers. In 2014, artist Joey Hi-Fi was one nominating vote from making the final ballot for Best Professional Artist and becoming an official Hugo Award Nominee. One vote. My favorite stories seldom get nominated. While I am disappointed that other people don't see what I see; I am part of the conversation and I am part of the process. Sometimes being one more voice matters. I want to share with other people the science fiction and fantasy that I find to be awesome each year. I love those occasions when someone mentions to me that they read a novel I wrote about and yeah, I was right, that book was awesome. Maybe that person goes on to also nominate my favorite book for a Hugo Award and maybe they recognize that an artist produced some fantastic work and maybe something I love is nominated for the Hugo. Maybe. I mentioned earlier that participating in the Hugo Awards is "an opportunity to help recognize the best of science fiction and fantasy, through the wisdom of a self selecting crowd" and that's really how I think about this. 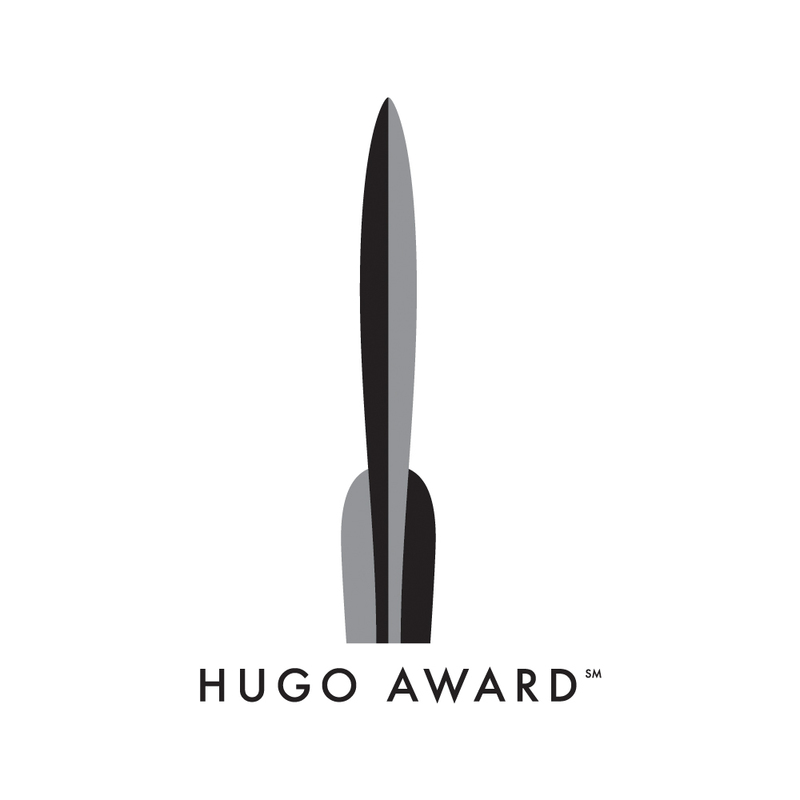 I love thinking about the Hugo Awards and I participate because I personally find value in doing so. Collectively, a bunch of people who love science fiction and fantasy come together and say that these, these novels and stories and artists and fans - this is the best of what I read and watched last year. These are some of the best of what the genre has produced. Then, when the nominations come out and also after the awards are given, we can all sit back and think...what the hell is everyone else thinking? Why are they so wrong? That book is terrible and this book that I loved is so much better. Of course my opinions are right and everyone else is wrong. Of course this is true. Unfortunately, a whole bunch of people who are just like me except that their taste in great fiction isn't quite the same disagreed. Or, maybe what I loved was their sixth favorite story and they can only nominate five. Or maybe they just never read it because holy crap there is a lot of stuff published every year. I read a LOT and I don't even scratch the surface of what's out there. What the Hugo Awards allows me to do is be part of a group where everyone looks at what they read and tries to figure out what the best of that is - and then collectively, the numbers come together and a ballot is produced. I love the Hugo Awards even when everyone else obviously gets it wrong because at its heart, the Hugo Award nominees are selected by a group of fans who are passionate about science fiction and fantasy. It's a group of fans who, ideally with no agenda beyond love of genre, point to something they love and say "this, this is awesome." Sometimes enough of them even love the stuff that I love and my favorite things make the ballot. That's even cooler.